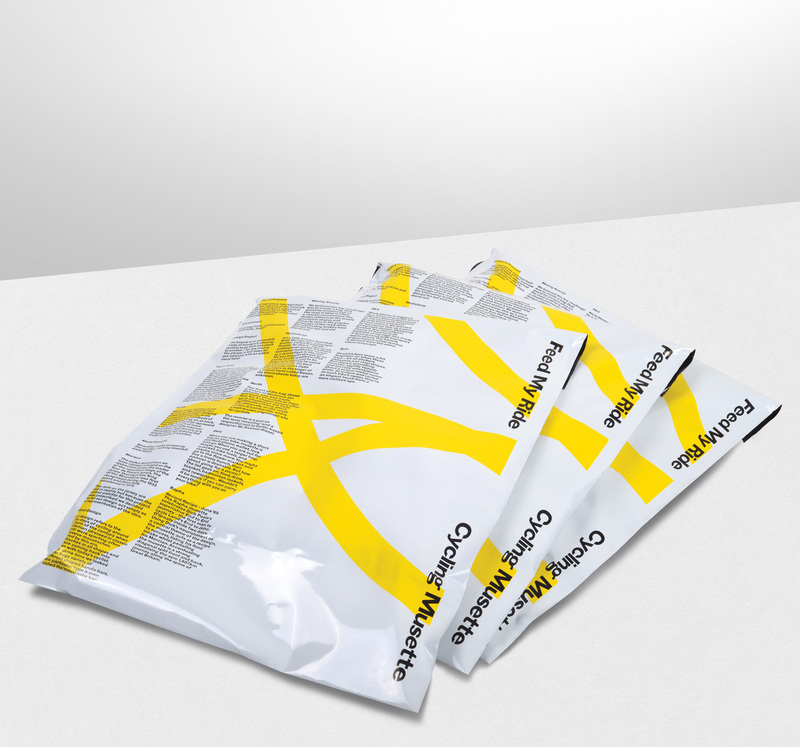 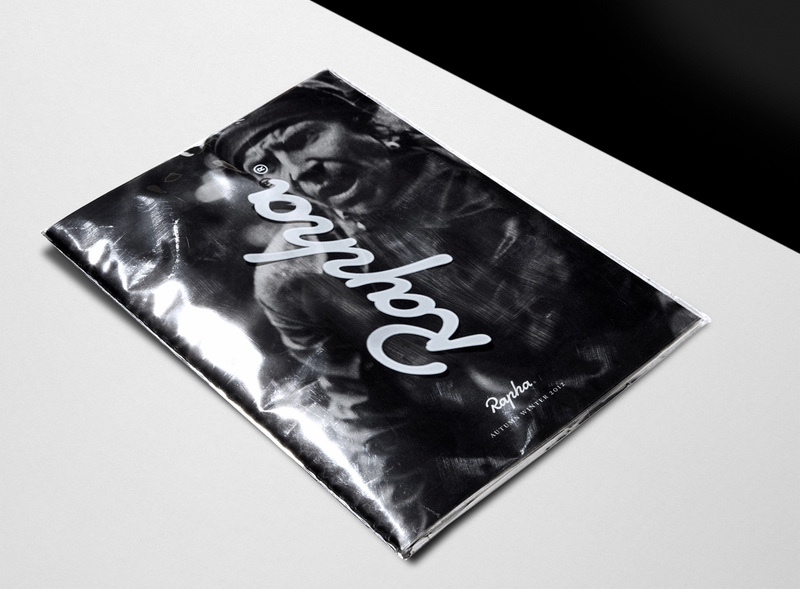 Recycled polythene mailing bags for a premium men’s sportswear brand. 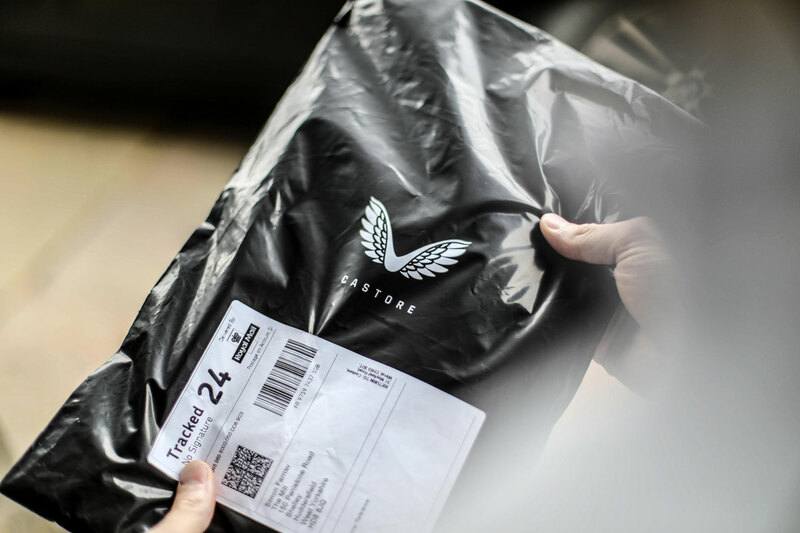 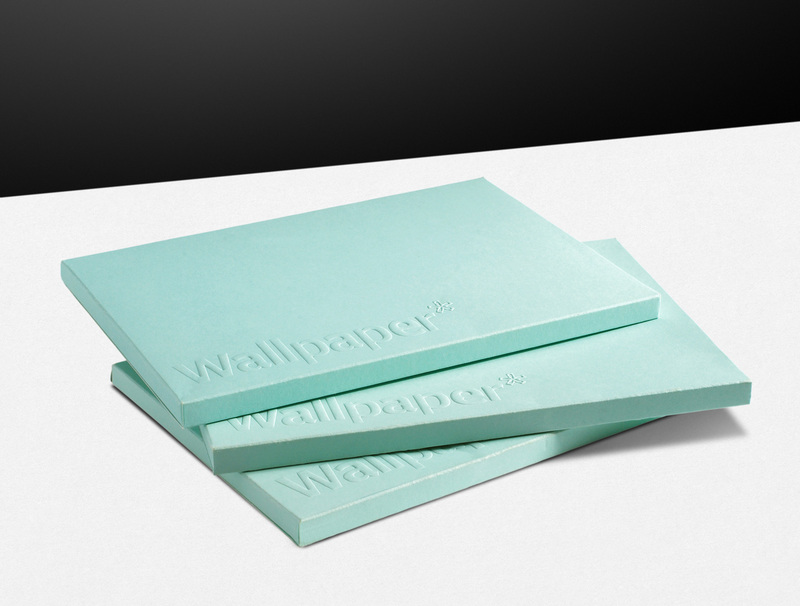 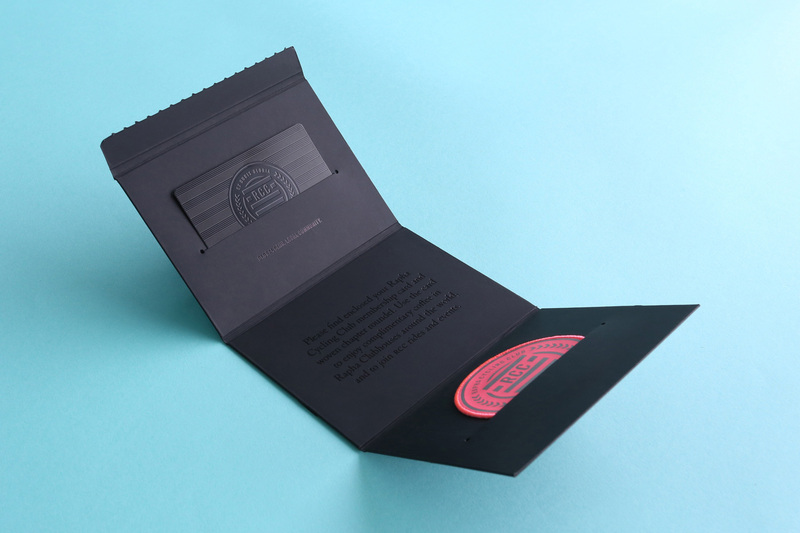 Direct mail, gifting and membership packaging for an international sports brand. 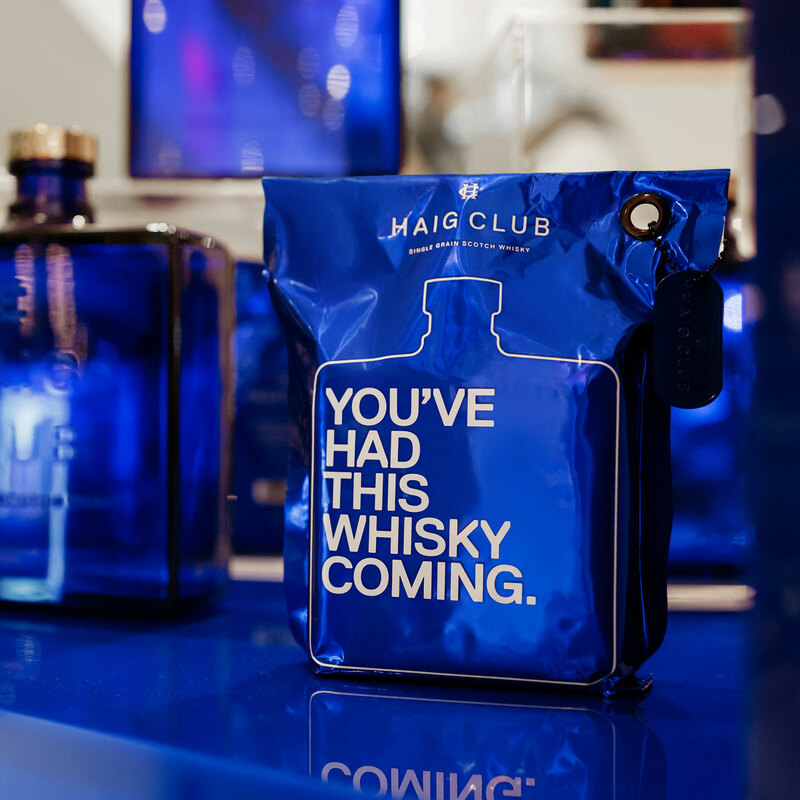 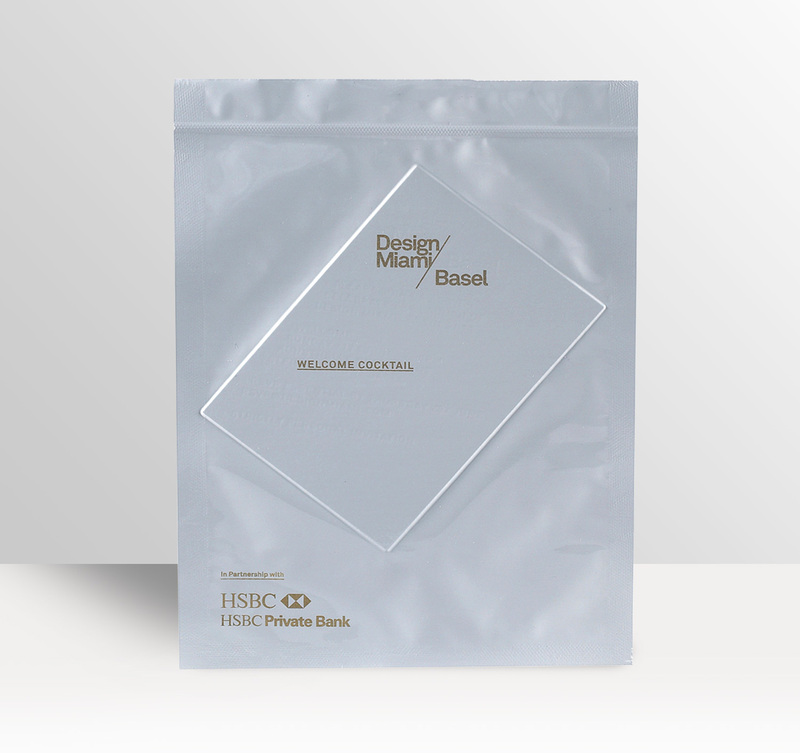 Self-seal foil envelopes for an in-store promotion for leading Whisky brand. 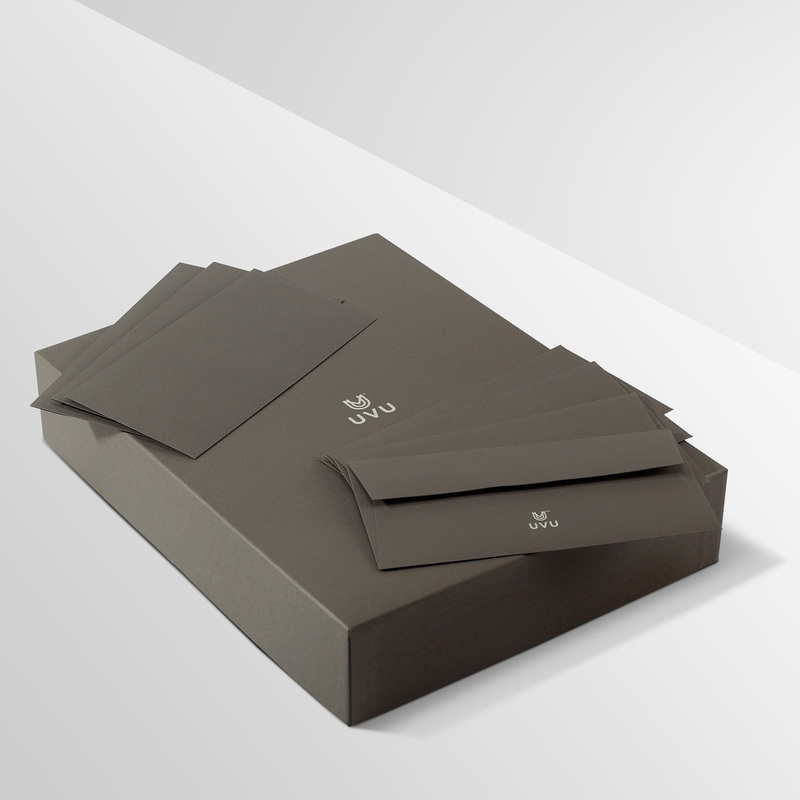 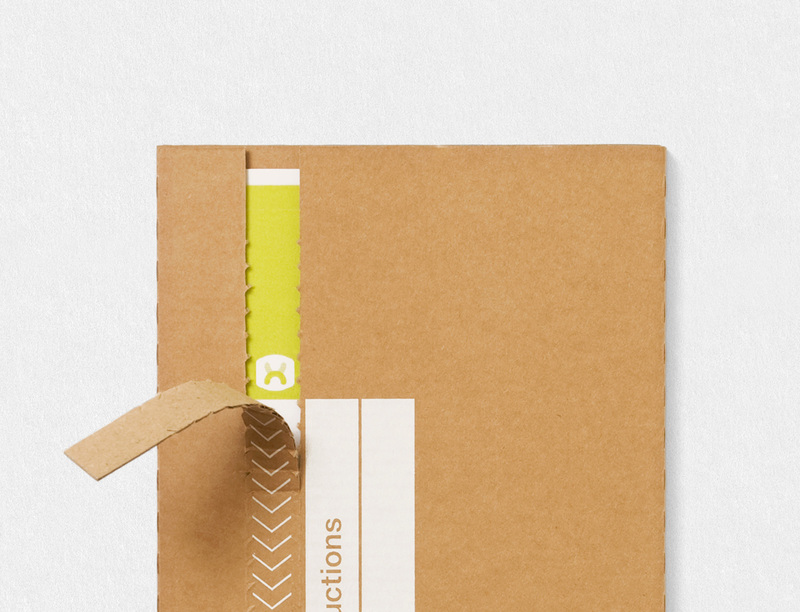 Showreel envelope set for a worldwide animation studio. 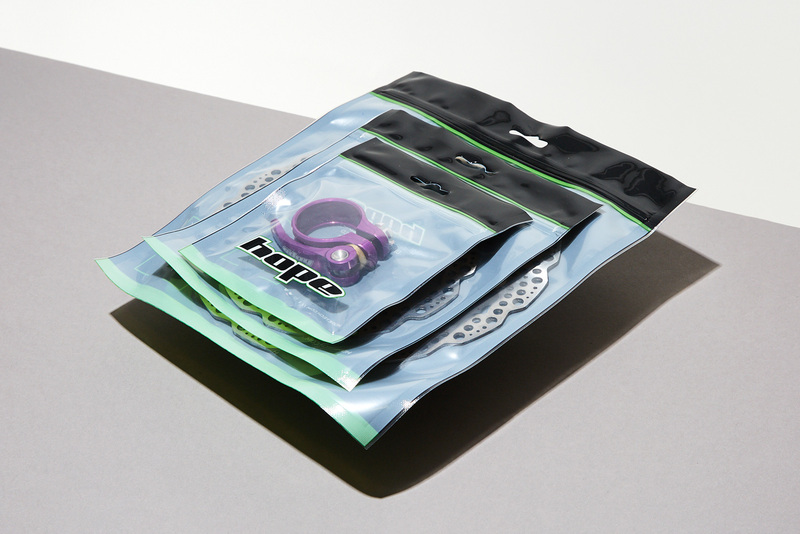 PVC sealed pouch envelopes to house a range of precision engineered bicycle components.